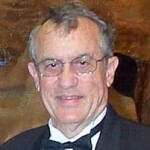 Marc McGregor, decorated combat veteran and owner of an AAMCO transmission franchise in his hometown of Marietta, Georgia. 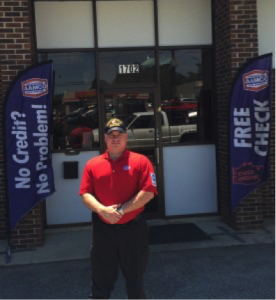 In a recent profile of Marc McGregor, published on Franchising USA, a magazine for franchisees, Marc describes his journey from a decorated combat veteran to his new life as an AAMCO transmission franchise owner in his hometown of Marietta, Georgia. Marc McGregor’s AAMCO transmission franchise is directly in front of Dobbins Air Reserve Base, where he served as a Marine. For Marc, the view from his shop window is a daily reminder of not only his own service to our country, but also of the service he is providing to the community as an AAMCO franchise owner. “What I didn’t know at the time was that one of the AAMCO locations I frequently visited would one day become my very own business,” Marc says in the article. “I was friendly with the owner, and when he offered me a job as his center manager, I had to accept. It was one of the top-rated AAMCO locations in the country and known for its exceptional growth and customer retention. When it came time for him to retire, he then presented me with the opportunity to purchase the company from him,” Marc says. 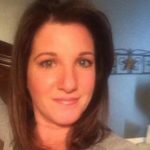 “There’s no other franchise that gives as much support to its franchisees as AAMCO does. The company offers a training program with a curriculum that is second to none. In fact, AAMCO opened a new state-of-the-art training facility in Georgia this year. The transition was seamless, and I couldn’t be more satisfied with my experience thus far,” Marc says in the article. 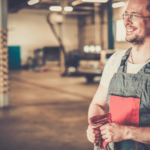 AAMCO’s locally owned and independent transmission franchise centers employ the latest technology, so that our expert technicians can diagnose a problem, make the right repair and back it with a nationwide warranty. 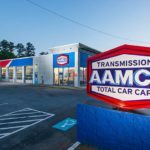 Known as the world’s leading transmission expert, AAMCO has evolved into a Total Car Care brand providing a variety of services — including brake repairs, tune-ups, shocks and struts, routine maintenance and more, and was recently named to Entrepreneur’s 2015 Franchise 500. Ranking at the top of the transmission repair category based on system size, growth rate, and financial strength also earned AAMCO a spot on Entrepreneur’s “Best of the Best” list. With nearly 700 centers across North America, AAMCO is actively seeking single- and multi-unit operators who are passionate about the brand and committed to providing the highest-quality service. Interested candidates should have a minimum net worth of $250,000 and liquid assets of at least $65,000 per unit. Depending on the real estate site selected, franchisees can expect the total investment to be $227,400-$333,000, with a $39,500 initial franchise fee. Reduced franchise fees are available for honorably discharged veterans.